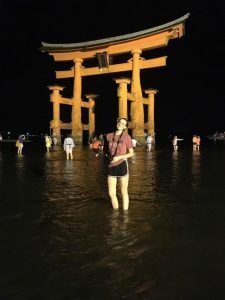 Why should you, an American student, travel to Japan? If this is your first time out of the country it will change the way you understand the world. You will see America and your role as a global citizen in a whole new way. It will build your empathy and global awareness. You might learn a language or you will get better at charades! You will have a great story to tell in the “What I did on my summer vacation” essay! You will learn what it’s like to move out of your comfort zone. This will build your confidence. Your friendships with American and Japanese students will strengthen. If you have hosted Japanese students before, you might get to see them again. You might even get to stay with them! You will create lasting memories. The most recent student trip was August 6-16, 2016. Nine Salem students traveled with three adult chaperones from Salem to Ota for 10 incredible days. 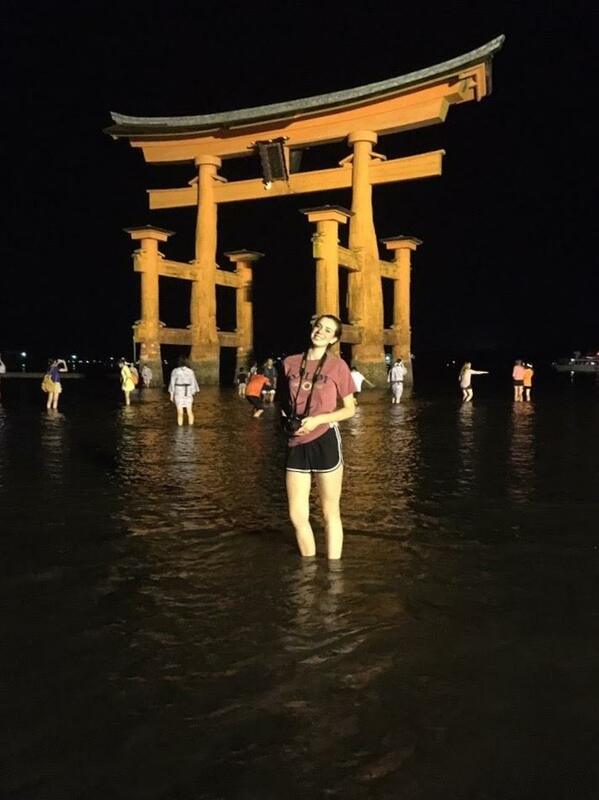 One night was spent in Sano Hall, Ota’ residence for diplomats, seven were with host families, one in a Kyoto hotel and one on Miyajima Island in a Ryokan, a traditional Japanese inn. The Salem students met with the Mayor, rode a bullet train, participated in a tea ceremony, and visited museums, schools and temples including The Imperial Palace and the Peace Park and Museum in Hiroshima. Students were also guests of honor at Ota’s Summer Festival where they announced a new city mascot and ceremoniously lit the fireworks on the dais with other schoolchildren in front of 200,000 people! The cost of the trip was $3,000 including airfare, ground transportation, accommodations and many of the meals. The next student trip will be in August, 2018. Students must be in high school. First priority is given to students who have participated as homestay families. Second priority is to families involved in Salem education, government or the Peabody Essex Museum. Third priority is Salem residents. Applications are due December 31, 2017.